Loaded with ancient sites and overflowed with beautiful sceneries, Turkey never fails to capture the hearts and souls of its visitors. 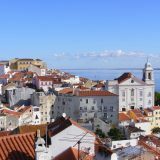 From the monuments of different conquerors throughout its rich history to all the beautiful natural places, it is a mixture of astounding destinations that overlaps Europe and Asia. Turkey’s dynamic culture, tasty food, cosmic history, and strategic importance makes it one of the biggest hotspot of tourists from all over the world. Turkey is blessed with beautiful people, rich landscape, and tons of historical places. 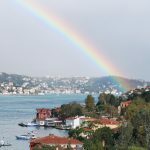 One of the best things about Turkey is that it connects Europe with Asia, which makes it perfect for tourists to plan a trip from Europe and across the Bosporus into Asia. This is the reason, why Turkey was so important to empires and kingdoms, that it oversaw invasion from every historical nation. Turkey was controlled by Trojans, Arcadians, Greeks, Persians, Romans, and Ottomans over the history. 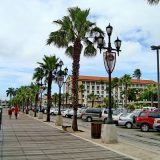 Today it is swarmed over by tourists who want to delve into its culture and history, along with relaxing on its sun-soaked beaches. 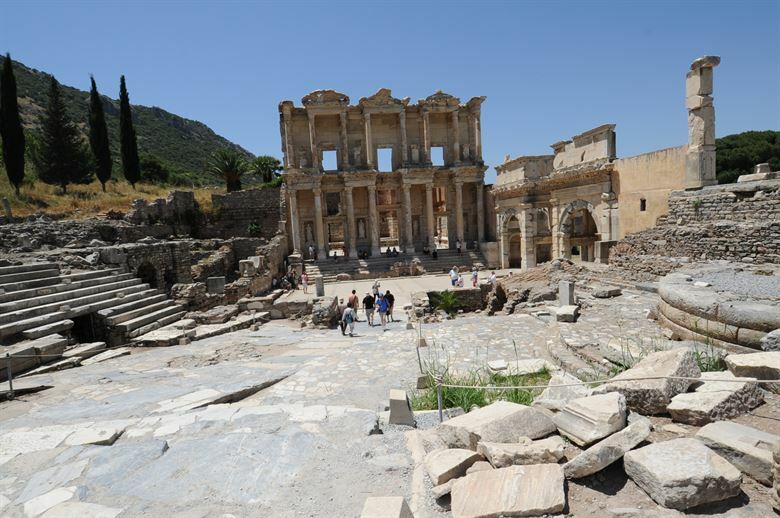 Plan your next vacations in Turkey, and see some of the world’s unreal panoramas and historical ruins. 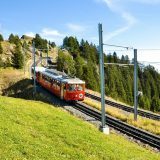 Following are some of the best places to see in Turkey. We have also suggested some of the exclusive things that can be done here. Before planning your trip, we advise you to compare cheapest flights to your destination in Turkey. 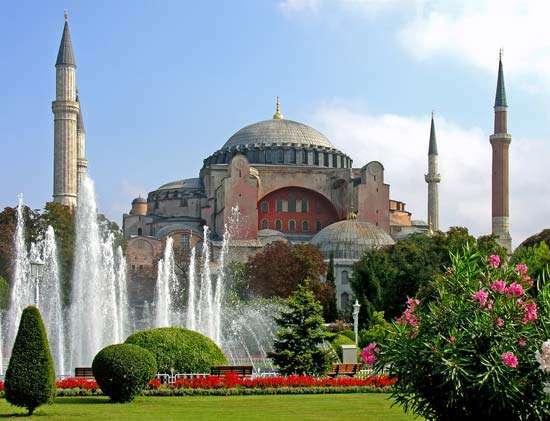 You can find some of the lowest rates to save from your worthwhile Turkish trip. Known to the world as one of the most beautiful building, it is considered as one of the Wonders of the World. This building reflects the architectural glory of Byzantine Empire. It has been used as a Cathedral in its early days but was converted into a mosque after the Ottomans captured Constantinople. Today, it is a Museum and a must do and see in Turkey. This is the reason Hagia Sophia resides at the top of not only our list but almost every other list to do in Turkey or Istanbul. This place is a heaven for any photographer. 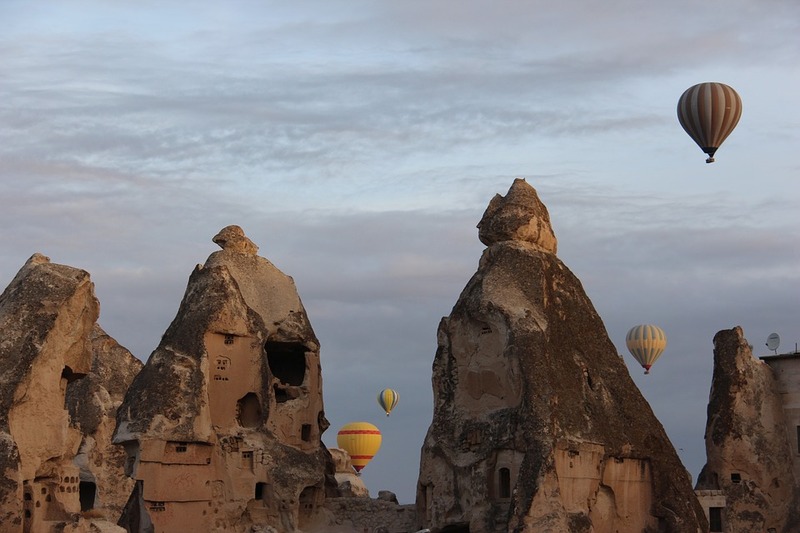 The dreamlike pouncing valleys of Cappadocia are truly magnificent and they can make anyone search for the real words to describe them. This rocky valley is home to cliff folds and hill apexes that were formed by wind and water in thousands of years. You can either hike for the view, or you can just take a ride in a hot air balloon for the best observation. If the magnificent views are not enough to tempt you, let us tell you that huddled in these valleys are the Churches from the Byzantine time, that were made by cutting rocks. This was an important early Christian site. 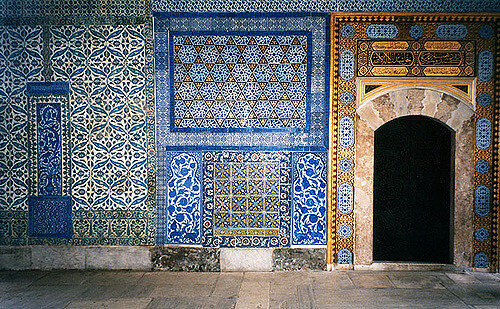 To get an insight of the sultans’ world, you must visit Topkapi Palace. Extravagant beyond one’s imaginations, it tells us about the glorious days of one of the world’s ancient powers, the Ottoman Empire. At its height, Ottoman Empire rules from the Middle East into Africa and up to Europe. This place tells us about the different craftsmen from every corner of the empire, who put their work in it. It also tells us about the absolute vastness this empire once used to rule over. 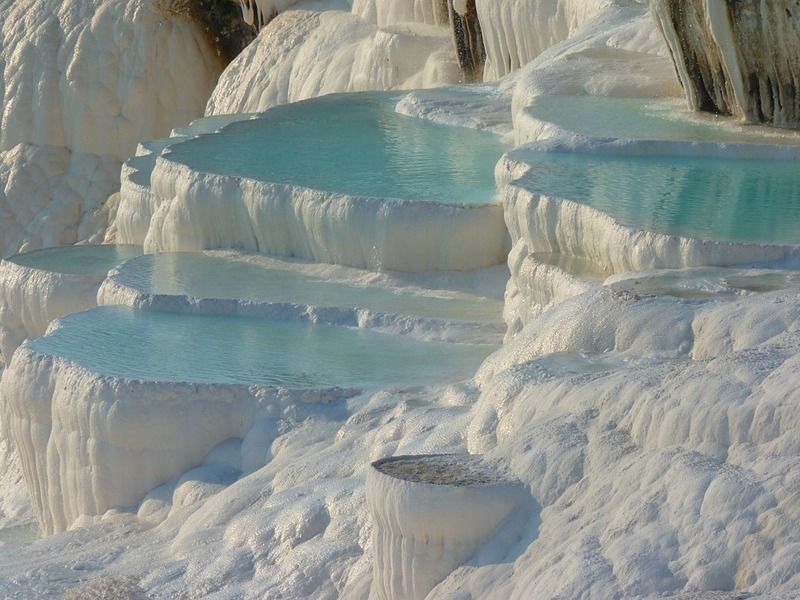 Pamukkale is one of Turkey’s natural wonders. Its pure white travertine promenades of cotton torrent down an angle, looking like a unique display of snowfield in a lush green landscape. This place is really magical and a highlight of a perfect Turkish trip. This place also contains ruins of Roman Hierapolis, an ancient spa town on calcite hill. So always include Pamukkale in your travel itinerary, as every moment you spend here is worthwhile. 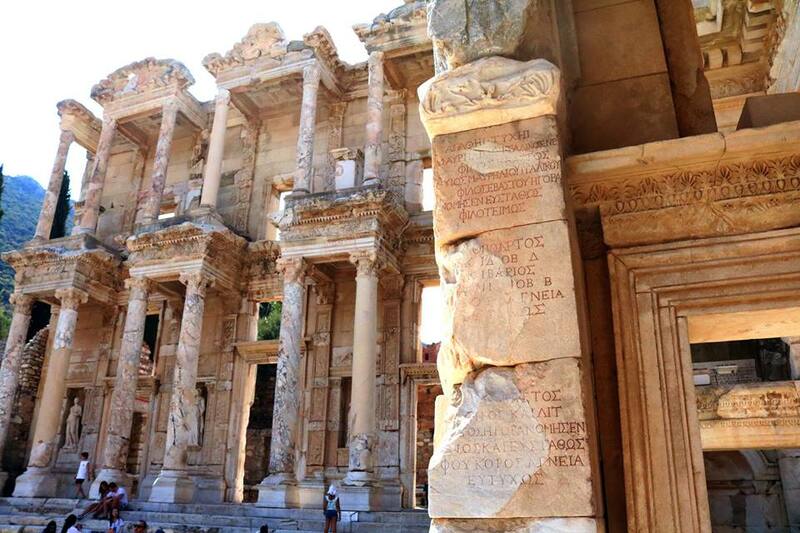 The ruins of Ephesus tell us a tale of the might of Roman Empire at its peak. 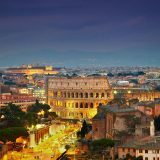 The colossal monuments and marbled roads, it is one of the complete and standing ancient Roman cities left in the world. To know a little about how the life was back in Roman times, you must head here. This is a weird and solitary place which reminds us a lot of the history’s association with Turkey. 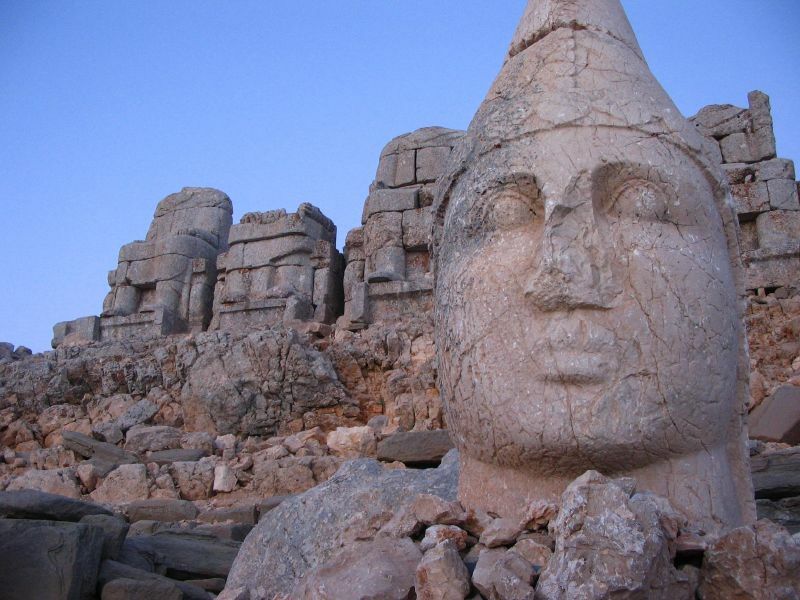 The giant stone heads which you can find on the summit were once the Gods of Turkey. The best time to visit this place is sunrise. Plan your trip accordingly. 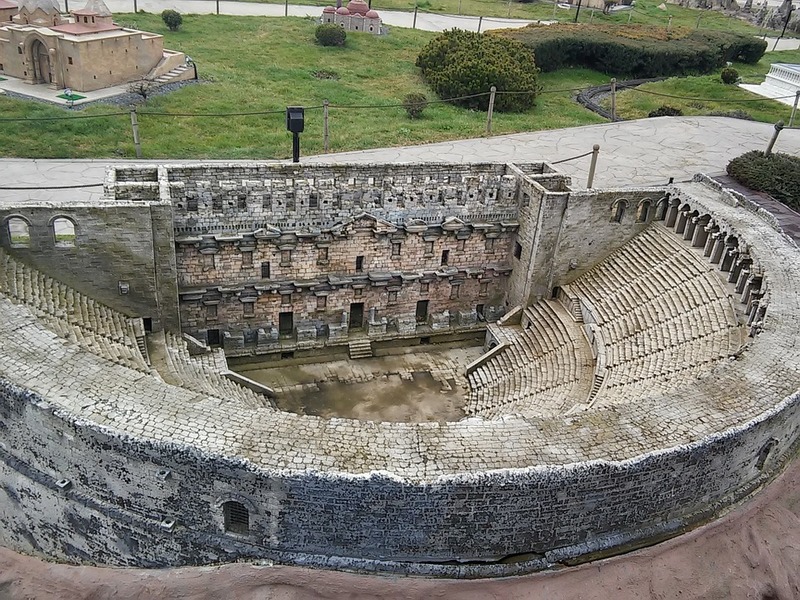 Located in the south of Antalya, Aspendos is a huge jaw dropping Roman Theater. It is one of the supreme surviving Roman Theaters in the world and has hosted many great events in the past. This temple is considered one of the finest archeological Greek temples that remain in the best shape today. It is also known as the Temple of Diana and is dedicated to the Goddess Artemis. Bosporus is a narrow strait that divides Asia and Europe. 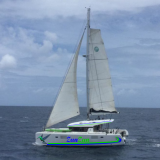 It is an important international waterway and swarmed over by tourists all the time. 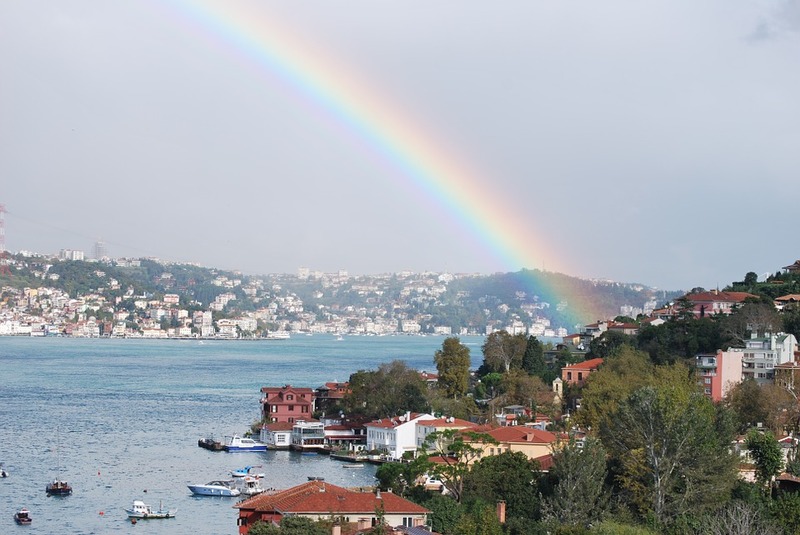 Bosporus naturally connects the Mediterranean Sea and the Black Sea. Take a ferry ride or cross it by Fatih Sultan Mehmet Bridge. 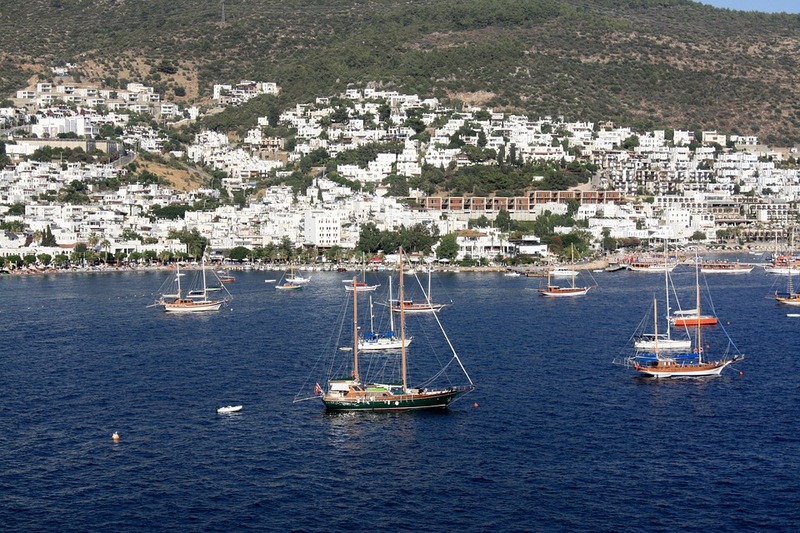 Bodrum is a coastal city where you can find some of the best Turkish beaches. 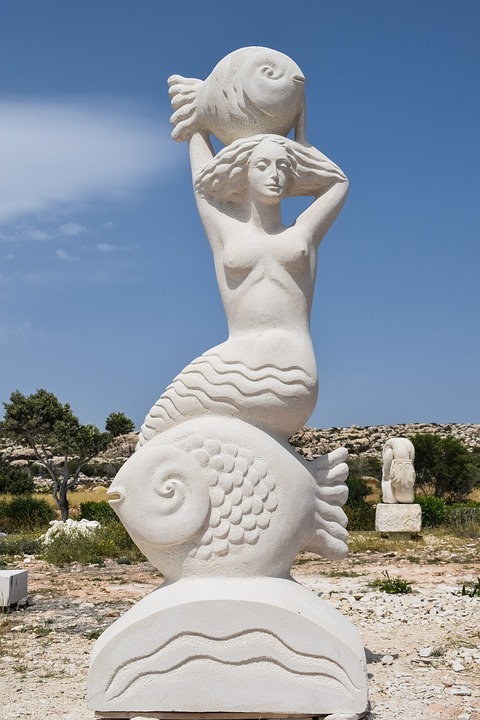 Enjoy your time in Bodrum by soaking sun, or visiting Bodrum Castle or Mausoleum.